BEAUTIFUL PHOTOS FOR YOU AND YOUR LOVED ONES. 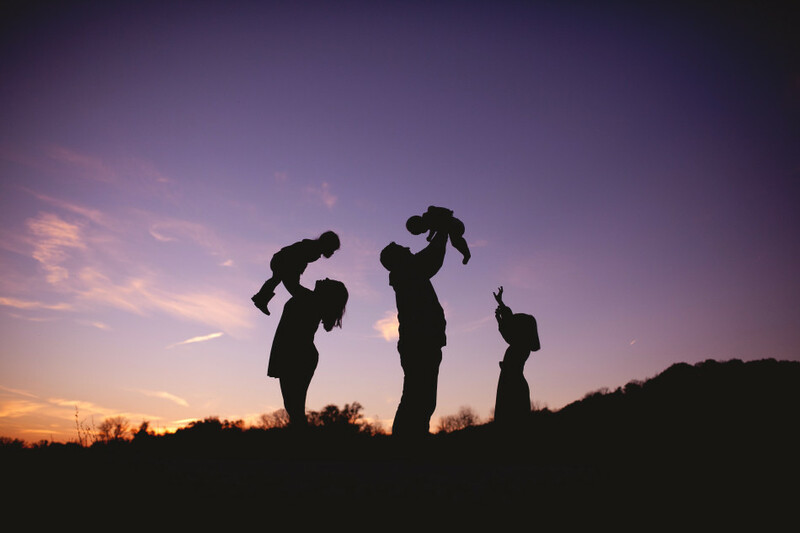 CAPTURING REAL LIFE AND REAL MEMORIES THAT YOU AND YOUR FAMILY CAN TREASURE FOR YEARS TO COME. CAPTURING YOUR MOMENTS AS THEY HAPPEN FOR YOUR LOVED ONES. 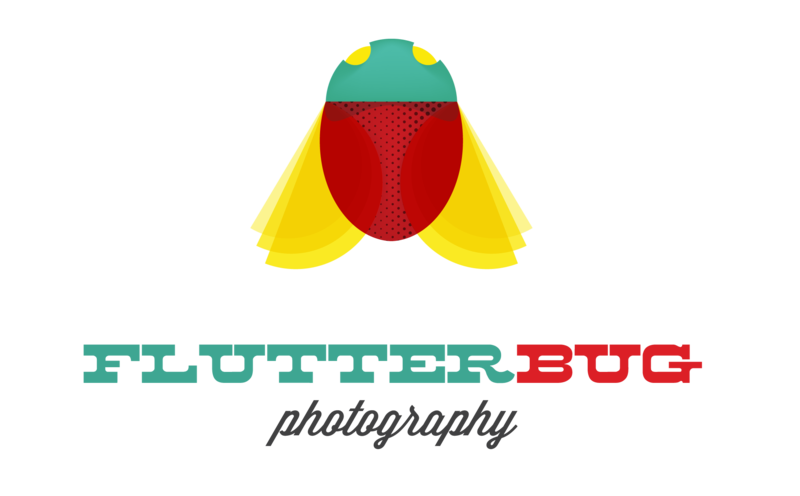 Welcome to Flutterbug Photography! I love capturing life….real moments in your life captured in a storytelling artistic way. 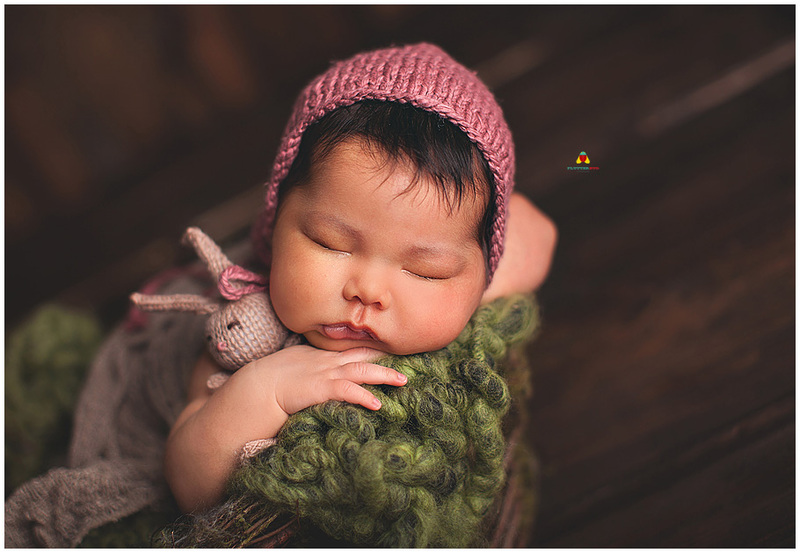 From the very first cry of your newborn baby and tears of joy from the new parents, to the soft secret smiles and whispers of children to their parents , … I like to capture it all. Life gets busy and moments pass all too quickly. I will capture these beautiful moments and memories and make them into beautiful art to adorn the walls of your home.